Eastway Supplies is central Ohio’s premier distributor of wholesale plumbing, PVF, and builder material. We offer a diverse supply of more than 25,000 SKUs and $4,000,000 worth of residential, commercial, and industrial inventory. Installation for custom shower enclosures, commercial glass storefronts, closet and storage solutions, custom mirror designs, and more. 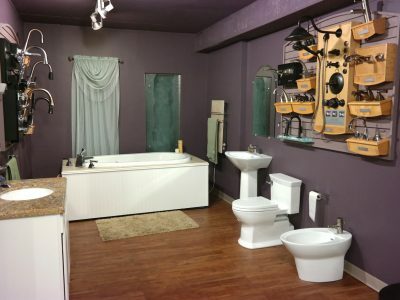 Our sprawling showroom has products on display from Toto, Moen, Delta, Elkay, Basco, Aquatic, and more. Call today to schedule an appointment! We have a large inventory on hand in Columbus, Ohio, an experienced and knowledgeable sales staff, a flexible shipping department that excels at urgent and special requests, and we double check every order to ensure accuracy. 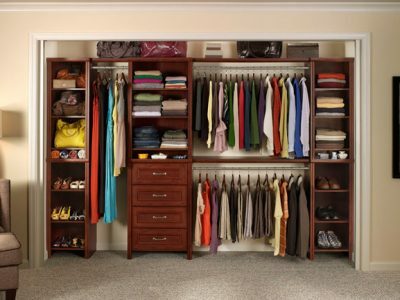 Our Builder Division expertly installs a wide variety of residential and commercial glass as well as closets and storage systems. It is often said that when choosing a supplier you can pick two out of the following three accommodations: price, availability, or service. Eastway Supplies has been the one supplier that has proven you can have all three. Eastway Supplies, Inc. was founded in 1971 by A.J. “Bud” Glanzman. Today, almost 50 years later, Eastway is one of Ohio’s premier family-owned PHCP wholesalers. 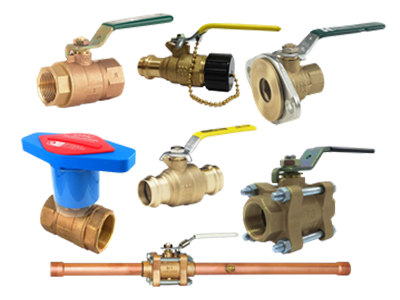 Eastway Supplies is a diversified wholesale distributor serving the plumbing, PVF and builder markets. We service the residential, commercial and institutional sections with a broad variety of quality products from brand-name manufacturers. Our Builder Division has a knowledgeable sales staff, complete fabrication facilities, and professionally trained craftsmen to install a wide variety of products. Whether your job is large or small, we’ve got what you need.